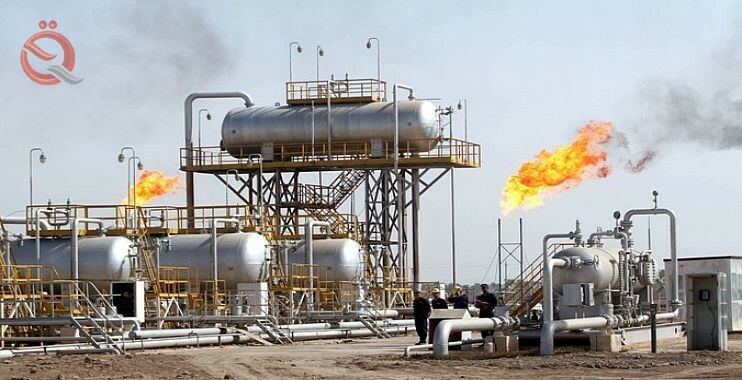 The governor of Dhi Qar Yahya Naciri announced the imminent entry of a Russian company to develop an oil field with a capacity of 150 thousand barrels per day, while the Ministry of Oil approved the opening of an oil institute in the province at the beginning of the second half of the current academic year. Naciri said in a press statement that the province will work to prepare the work requirements of the Russian company and hand over the site as soon as possible to start the development of Abu Amoud oil field expected to produce 150 thousand barrels per day during the next five years, which has a crude reserves of about two billion barrels. The agreement with the company came during a meeting with the representative of the Russian president in Baghdad with the management of the company and in the presence of the Undersecretary of the Ministry of Foreign Affairs to complete all the requirements of the company's work and this is a new Bushra for the sons of the province and the national economy. Naciri pointed out that the province attaches great importance to the development of the oil sector through the four fields, whose current production amounts to about 250 thousand barrels per day, adding that the province continues to communicate with the central government and the Ministry of Oil to release the amounts of petrodollars owed and not launched years ago, .